before can be produced in seconds. to use, create, and find fills and transparencies faster than ever. movement or focus to an element in a drawing. exact look that you wanted. photos of the same scene that were taken with different exposure settings. without ever leaving the suite. users because it gave them the freedom to design using hand-drawn vector curves. adjusted has been refined, delivering results that are more predictable than ever. interactively right in the drawing window. seamlessly blend a bitmap into an illustration. and access some of the included software components, online features and content. 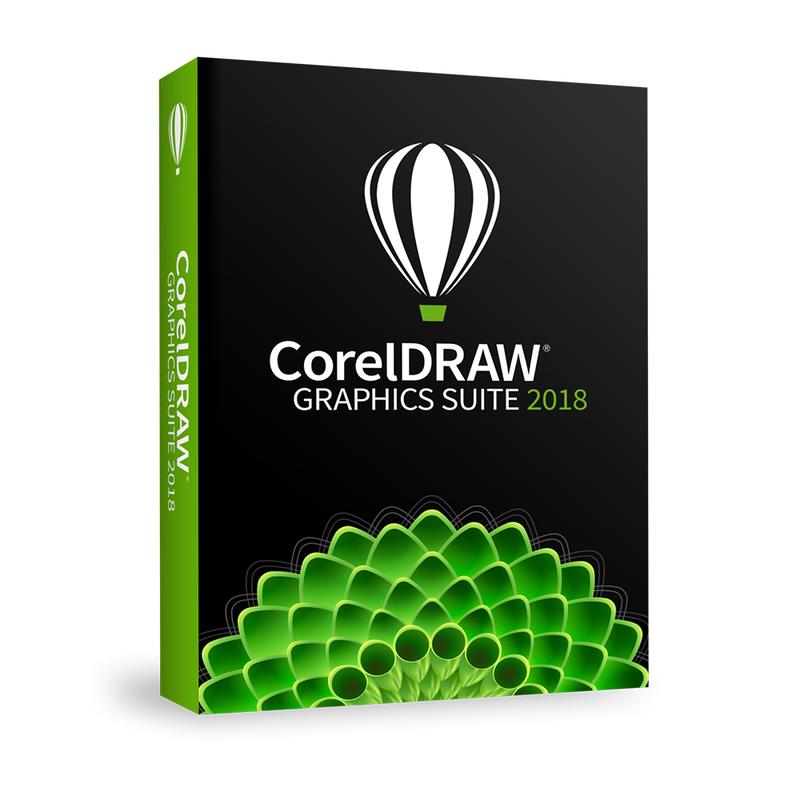 Συγκριτικός πίνακας εκδόσεων του CorelDraw Graphics Suite.